With the first Classics of the year just three weeks away, now is a time to savour in anticipation of what promises to be a fantastic season. 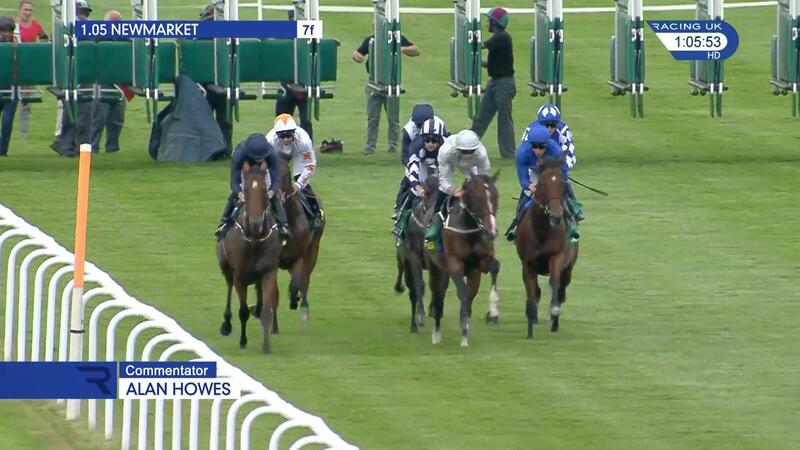 We are set to go up a notch now with the Greenham Stakes this Saturday before the Craven meeting at Newmarket next week, and while plenty of Classic aspirations are put on the line, we have seen some fair claims already. Broome was very impressive visually in the Ballysax, while Buckhurst looks another Epsom possible from Classic Trials day at Leopardstown. Several shaped nicely in defeat too, with Iridessa and the beautifully-bred Happen a coueple of names to note from the fillies’ division. With the Classic division just one strand to the 2019 Flat season, here are ten reasons to be excited about what lies ahead in the coming months. 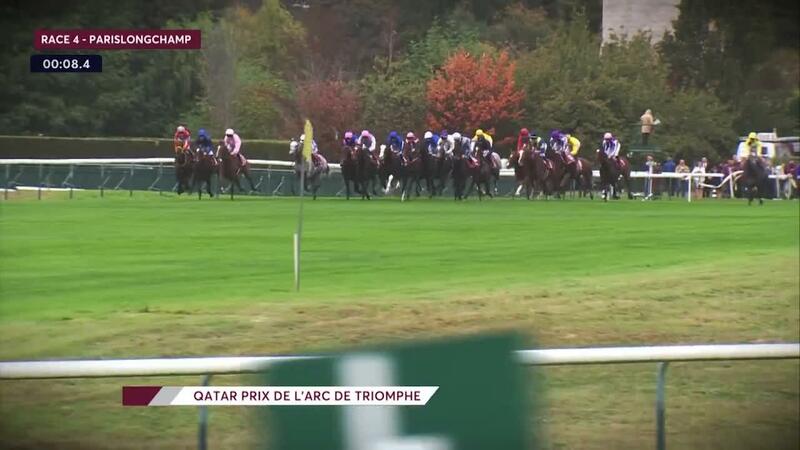 An unprecedented third Qatar Prix de l’Arc de Triomphe is the aim for the brilliant mare after an interrupted yet history-making campaign last term with victory at Longchamp followed by success in the Breeders’ Cup Turf. She is a cherished broodmare prospect for Juddmonte and the fact she is back on track this year, aged five, is a real treat and a sporting decision that we can be thankful for. 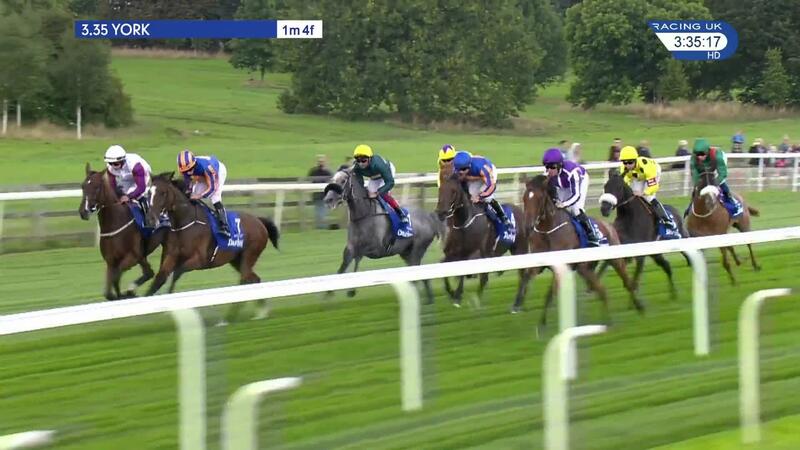 James Doyle produced Sea Of Class on the line in one of the finishes of the season in the Darley Irish Oaks before a spellbinding performance in the Darley Yorkshire Oaks. You suspect there is more to come, and her campaign will revolve around the Arc this time. Just denied at Longchamp when ridden for luck from an unfavourable draw, another battle with Enable – along with Almond Eye in the mix this time - is something we would all go a long way to watch. The son of Dubawi sadly misses Saturday’s Greenham, but his absence only heightens anticipation for his return as this was as good a two-year-old as you will see. 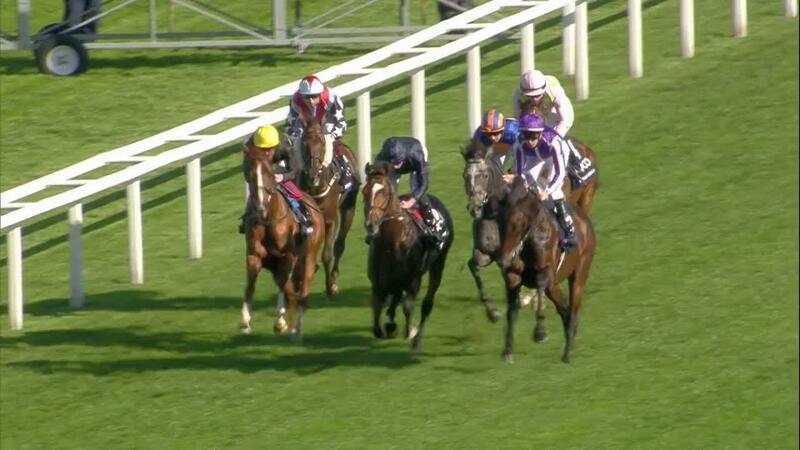 While quick ground and his suitability for the dip at Newmarket will resurface again before the Guineas, he managed to overcome those factors in remarkable fashion in the Darley Dewhurst Stakes and it is the Derby question which tantalises most. Entitled to have a crack on breeding, his rapid stride turnover and pure speed suggests other ideas. It would be something to see him line up on Saturday, June 1. It is fair to say last year’s inaugural Wetherbys Hamilton Stayers’ Million looked pretty tough to crack, yet from the Yorkshire Cup to the Lonsdale Cup back at the Knavesmire three months later, Stradivarius managed the remarkable feat in a flawless season. The son of Sea The Stars also won on Champions Day from a slow pace and his turn of speed is a great friend in adversity. He has wintered well, according to John Gosden, ahead of potentially another defining campaign. 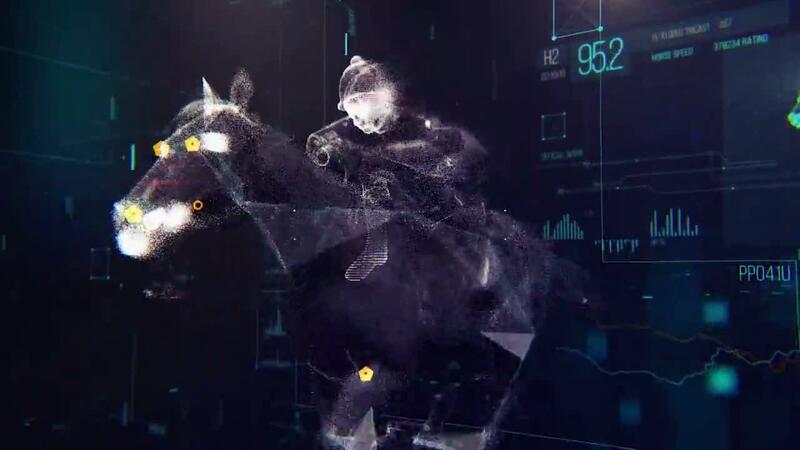 While Stradivarius stands tall, the competition is not shabby at all and the Gold Cup at Ascot, among others, could prove stellar races this season. Dual-Classic winner Capri is a fascinating addition to the stayers’ ranks, while Melbourne Cup winner Cross Counter has looked great in Dubai over the winter and has more to offer in the European season. Even old favourite Vazirabad is back again, while Classic winners Flag Of Honour and Kew Gardens also stake their claim. The unbeaten filly arguably stole the show at last year’s Breeders’ Cup in the Juvenile Fillies Turf and the Irish-bred daughter of Lope De Vega could well rock up in the Coronation Stakes at Royal Ascot. She has won her three starts by a combined 20 lengths and trainer Chad Brown is not concerned by the prospect of travel or indeed soft ground for his budding star. The Coronation Stakes invariably offers a defining stage for the protagonists of the early-season fillies’ Classics and the US challenger would add a compelling dimension to the Group 1 prize. Lady Pauline – successor to Lady Aurelia? Lady Aurelia’s winning performance in the Queen Mary is still vivid nearly three years later and the prospect of similar doesn’t seem so remote after a monstrous winning debut from half-sister Lady Pauline at Keeneland earlier this month. Also trained by Wesley Ward, the ten-time Royal Ascot winner believes this filly is even more precocious than Lady Aurelia. While Ascot is the principal target, it is exciting that Lady Pauline could also stay for longer in Europe with possible repeat bids in the Darley Prix Morny and Juddmonte Cheveley Park Stakes. The Juddmonte stallion made a fantastic start with his first racing crop last year and he has a live Classic contender in Andre Fabre’s Persian King, fellow potential Qipco 2000 Guineas contender Calyx and high-class prospects Sangarius and Headman. Bell Rock and Nausha are exciting back-end maiden winners, while Tempus and Kiss For A Jewel are well-related and fared very well on their sole starts. 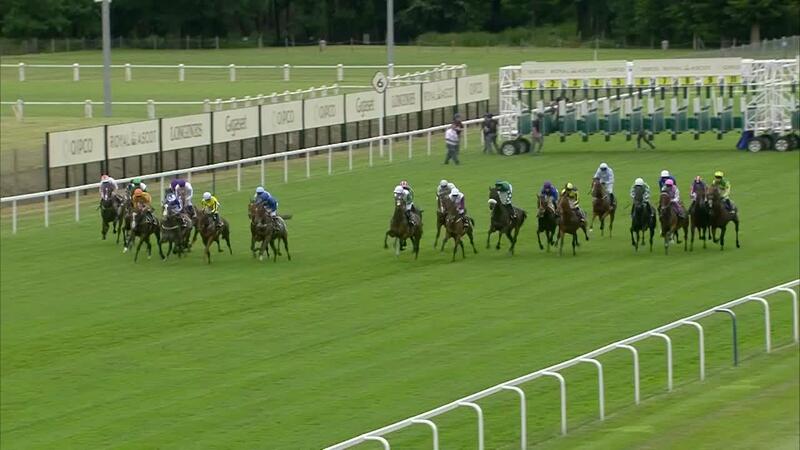 Some unraced three-year-olds for your Racing TV tracker include All Our Tomorrows, Frontman and Fox Chairman. With Flat racing’s quality concentrating in fewer hands, the resurgence of Godolphin last season under their ground-breaking trainer Charlie Appleby is welcome among the top table. In addition to exciting three-year-olds Quorto, Line Of Duty, Al Hilalee and Space Blues, the team of older horses at Moulton Paddocks looks very strong. 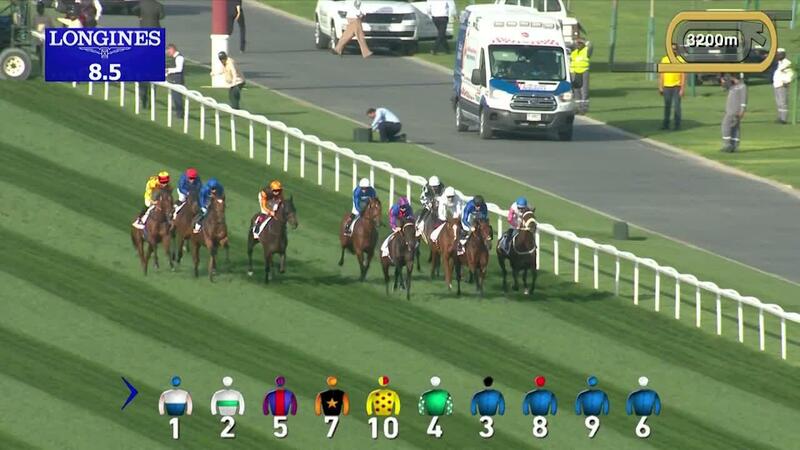 The Arc is the big target for Masar and the brigade is bolstered by Ghaiyyath, Old Persian, Cross Counter, Ispolini, Wild Illusion and Blue Point. You imagine plenty of top-level prizes could be plundered between them in 2019. Three-time champion Silvestre de Sousa bids for a fourth crown in five years and will go all out again to defend his title, but while his retainer to King Power Racing provides more opportunity for success on the big stage his relentless pursuit for winners could be more curtailed this time round. Oisin Murphy recorded 198 winners last season in a fine campaign with a host of Group 1 victories and Qatar Racing’s rider is likely to seriously challenge De Sousa this time. Murphy went down by 27 rides last year and, with a quicker start this campaign, could set up a thrilling duel for top jockey honours.